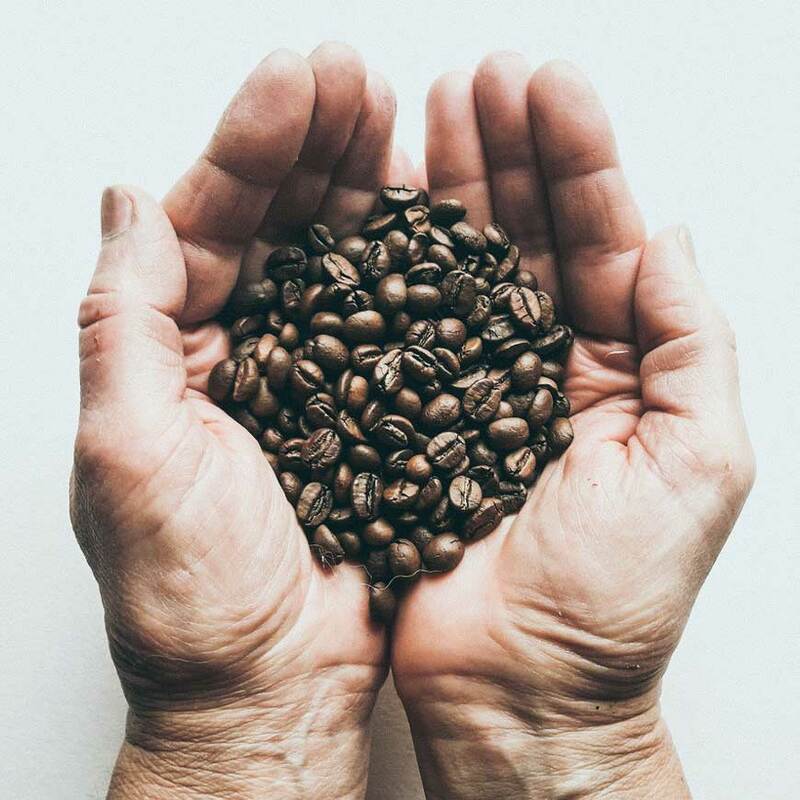 A never ending passion for coffee. result of a perfect Italian Espresso blend. 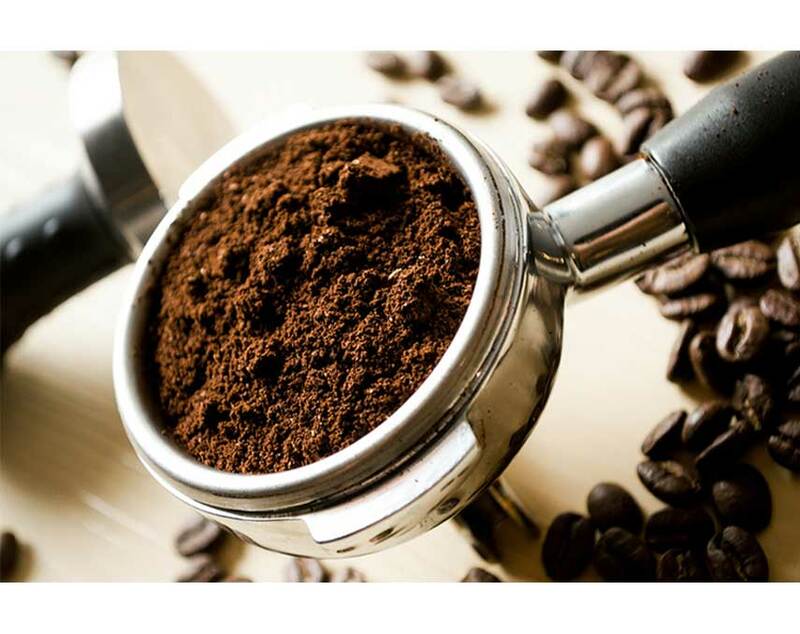 After the choice of an excellent selected green coffee, the roasting process is primary for a coffee company. It needs a very little to make mistakes, and there’s a high risk to spoil the whole cargo. It needs a lot of experience and knowledge to know how to work the product. 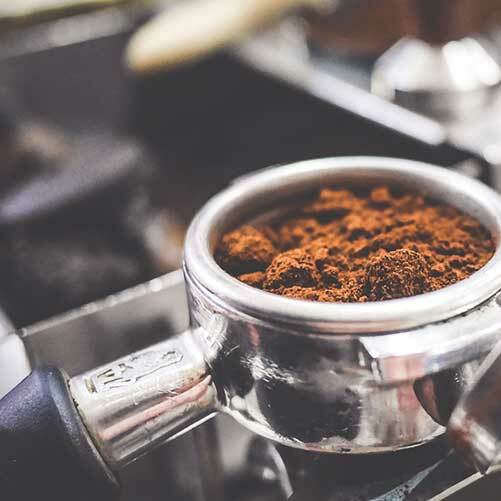 How does coffee roastery work? 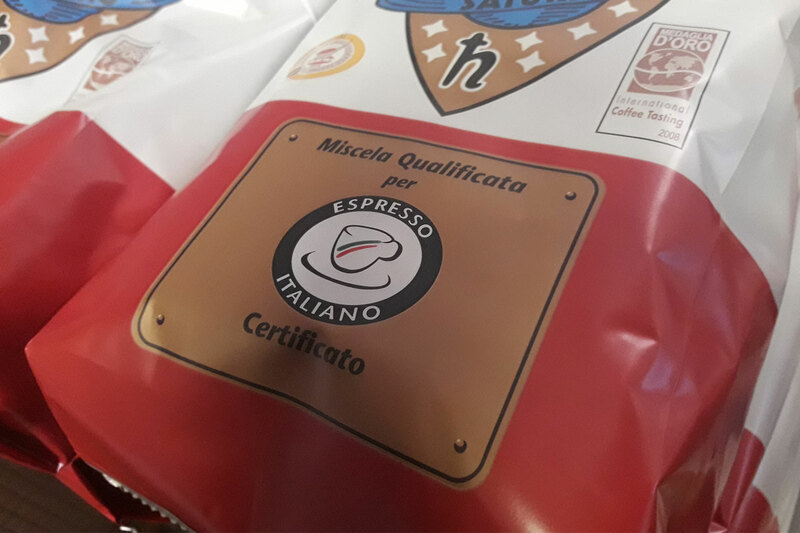 Istituto Nazionale Espresso Italiano, a union that was founded in 1999.
for the thousands loyal consumers. 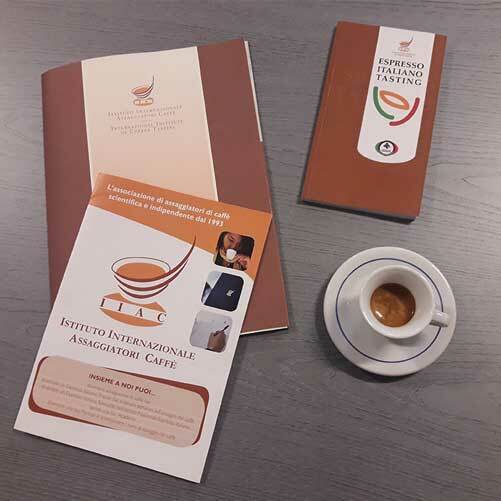 Torrefazione Saturno organizes courses for professionals and coffee lovers.